Home / Nutrition / Are you a Vegetable Smuggler? Are you a Vegetable Smuggler? Do you smuggle vegetables into your children’s food? Some moms are very much against it and others reckon their children would never eat vegetables without the smuggling and resultant hidden vegetables. Some smuggler moms say that even their husbands, who would otherwise not eat their vegetables, have benefited from vegetable smuggling! 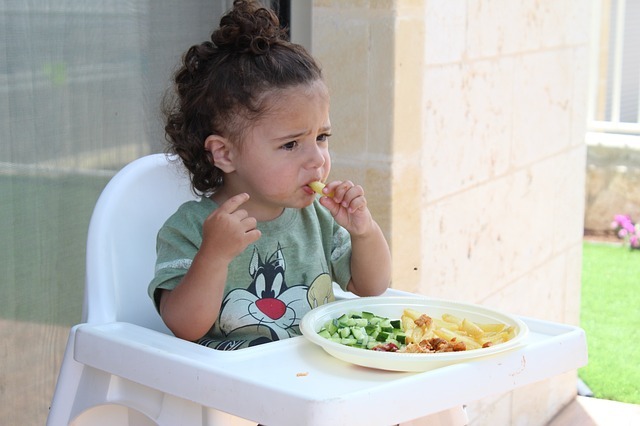 At Sinchies HQ, we do both because vegetables are good for you, and also because we believe that it is good for both adults and little ones to get used to the idea that eating vegetables contributes to a balanced diet. Pureed vegetables, a dash of cream, mustard, and seasoning makes a delicious sauce on its own (we use it for for things like chicken and meatballs). Pureed pumpkin/butternut mixed into white sauce is great for things like macaroni cheese. This cool courgette cupcake recipe from Nomu! If you have any great vegetable smuggling tips, we’d love to hear them! Previous post: Recipe: Delicious Chicken Pie – Easy and Child-Friendly.